“It’s ecological, it’s practical and it’s fun to see,” Swiss tourist Dorothee Haefliger told AFP. 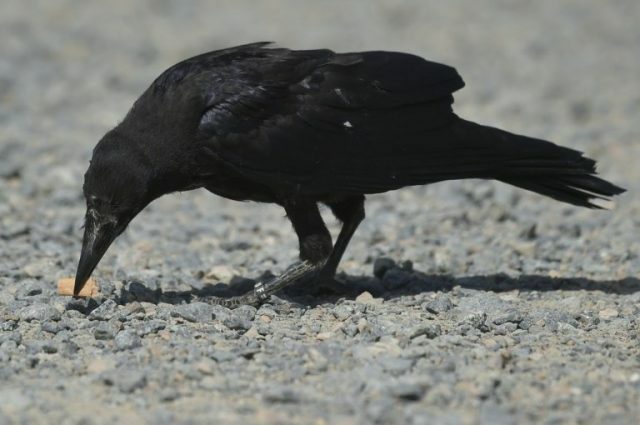 “We can see litter here on the car park and the crows are picking it up,” Christophe Gaborit, who is in charge of falconry at the park, told AFP. “That’s not normal. It’s up to us, humans, to take care of it. That’s the ultimate message,” he added.